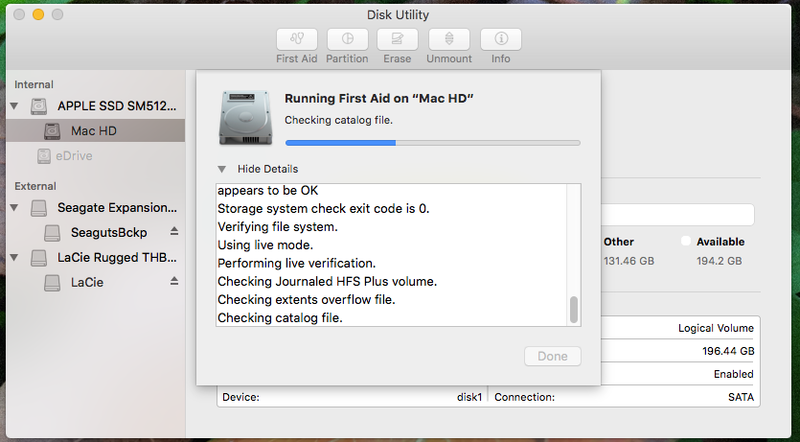 OS X: El Capitan’s deletion of ‘Repair Disk Permissions’ could impact you — Apple’s next version of OS X El Capitan uses something called “System Integrity Protection” to prevent the alteration of critical system files. As a result, scripted installers and even privileged admin users can no longer change those UNIX file permissions and then modify them. This should make El Capitan more stable and secure. So, while “Repair Disk Permissions” is gone, that also creates an important issue for users: software upgrades. Dozens of projects that let you do real science on your Mac — Computers can be powerful tools when their collective computing capacity is aggregated on a network. If you’re interested in exploring how you can contribute to important causes with that Mac sitting on your desk, here are dozens of science projects that could benefit from the gigaflops of computational power you’re currently using for kitten videos. How to find Photos’ image files in the Finder— While Photos stores original images just as iPhoto did, as well as modified versions and thumbnails, it’s more cautious about letting you get to them. If you import images into Photos (Preferences>General, and Copy Items to the Photos Library is checked next to the Importing label), then you can’t easily get to the original file in the Finder, but it is still possible.